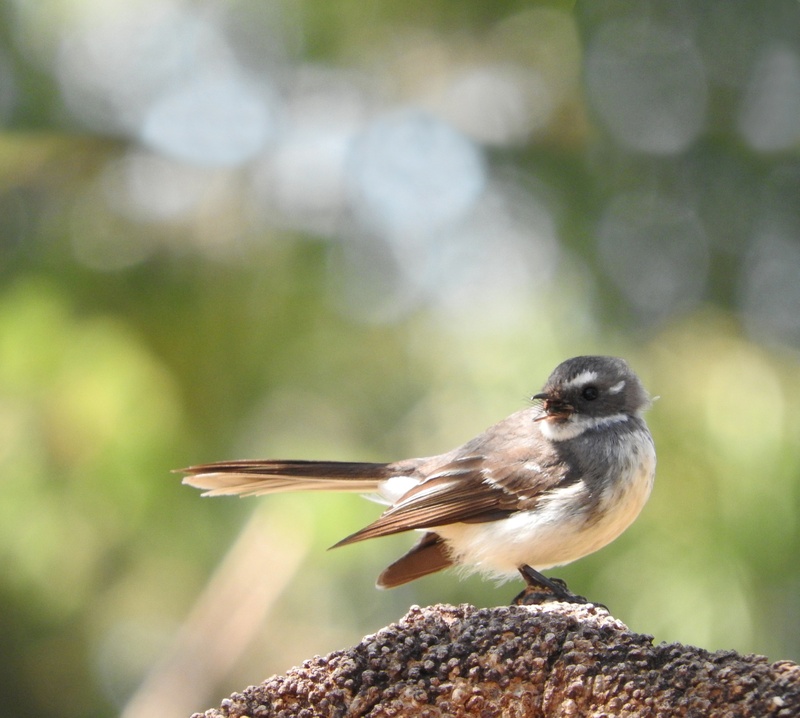 Presented in partnership with Landcare SJ, this event is suitable for all ages. Discover your wetlands and woodlands with naturalists and environmental scientists. Turn your phone into a microscope to see tiny secrets of nature and draw your discoveries with artist and biodiversity educator Angela Rossen. Healthy morning tea provided, bring your hat and water bottle. TEACHERS, are you spending lots of time and effort coming up with exciting science lessons? Unsure how to plan for science in a STEM context? Then this is the Professional Leaning for you! Listen to presenters from SciTech, the Water Corporation, Marine Waters, Recycle Right, Earth Science Western Australia and South East Regional Centre for Urban Landcare (SERCUL) as they provide information on the resources they have available to support the Western Australian Curriculum and Cross Curricular Priorities. This is an opportunity to be guided through sample lessons that incorporate engaging real life activities, including incursion and excursions and to explore how these can be incorporated into teaching and learning programs. *Information on resources to support the Western Australian Curriculum and Cross Curricular Priorities. *Information related to incursions and excursions. Places are filling in for this FREE community event. 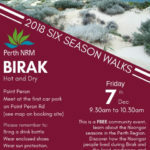 If you would like to learn how the Noongar people live during Birak, the hot and dry season and discover the food, medicines and materials available to them join us on this short elder led walk.